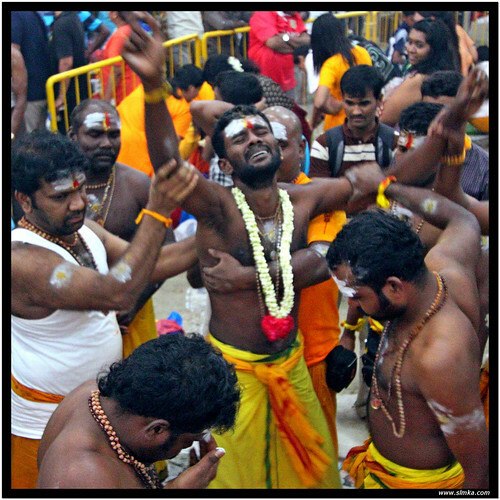 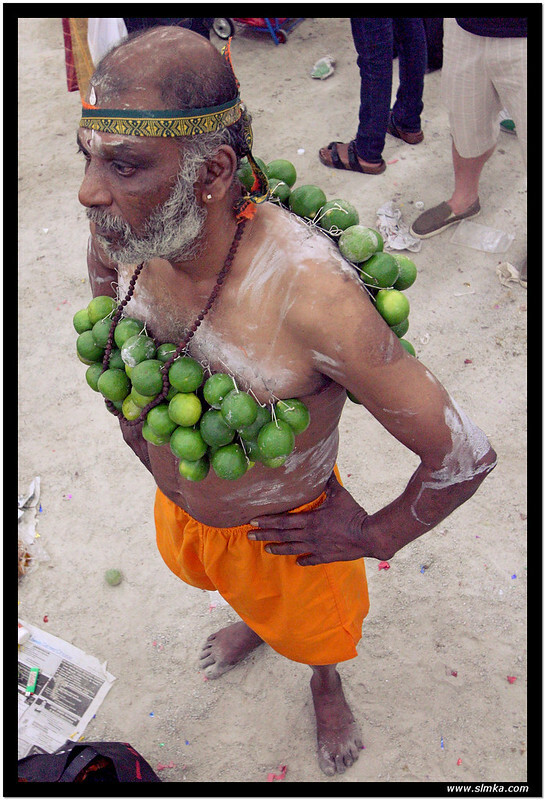 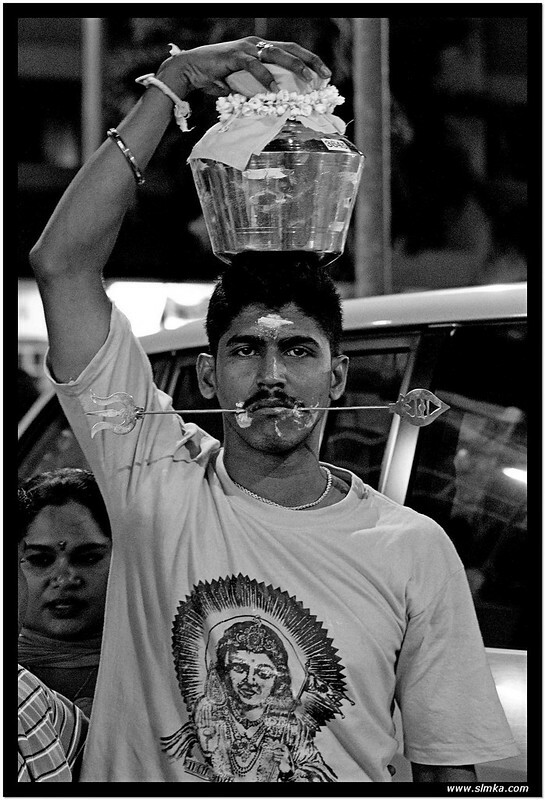 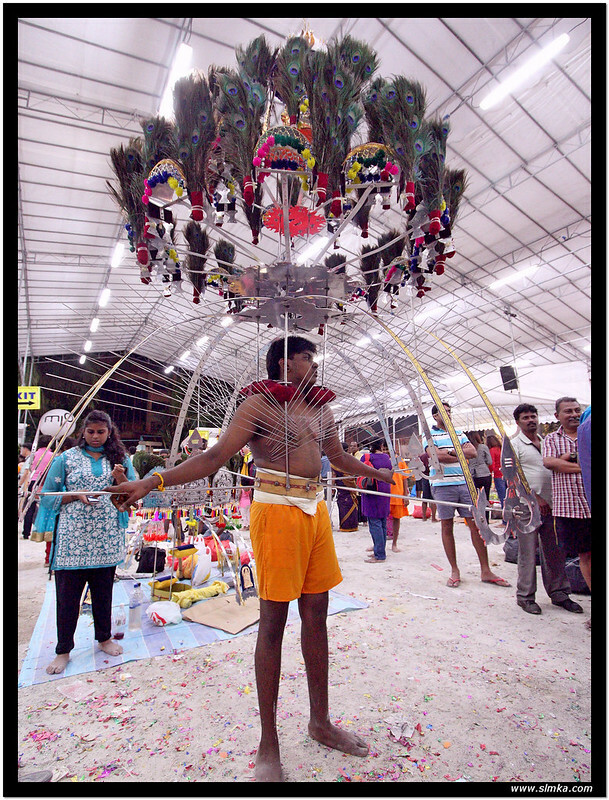 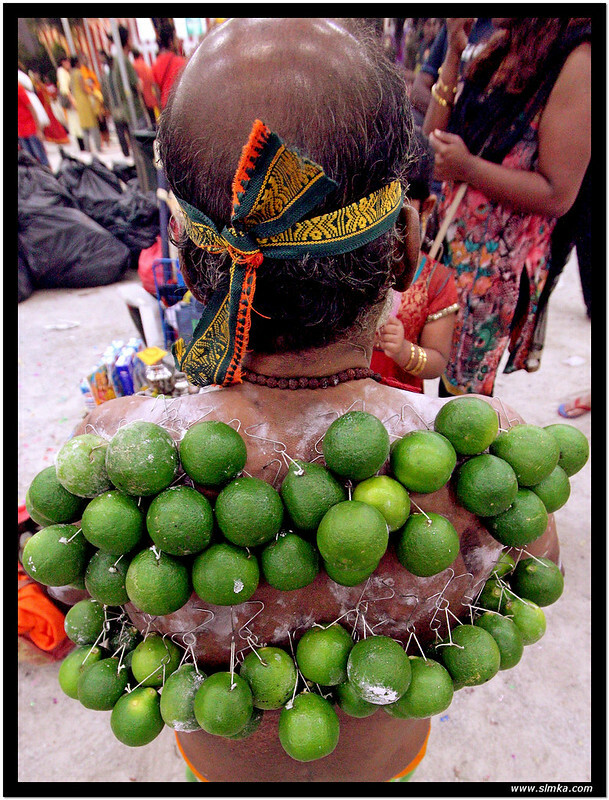 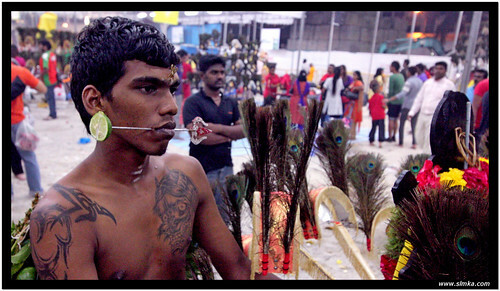 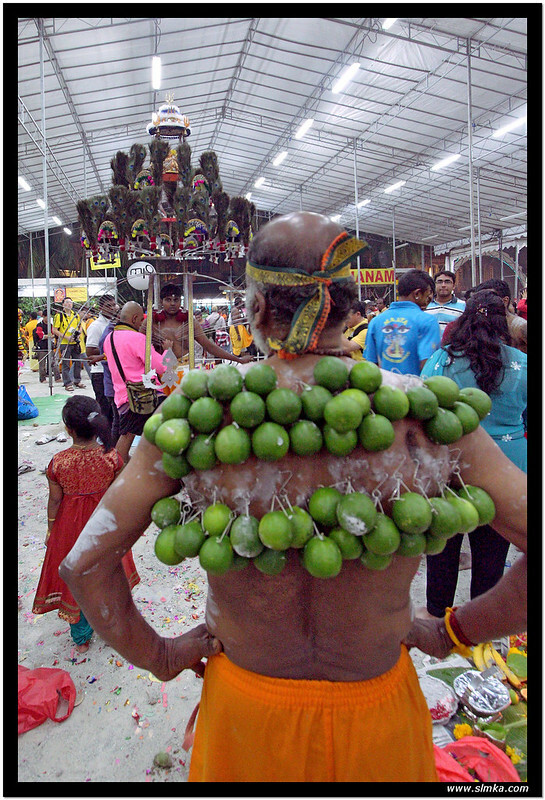 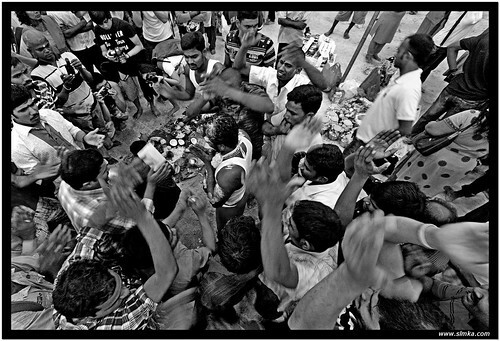 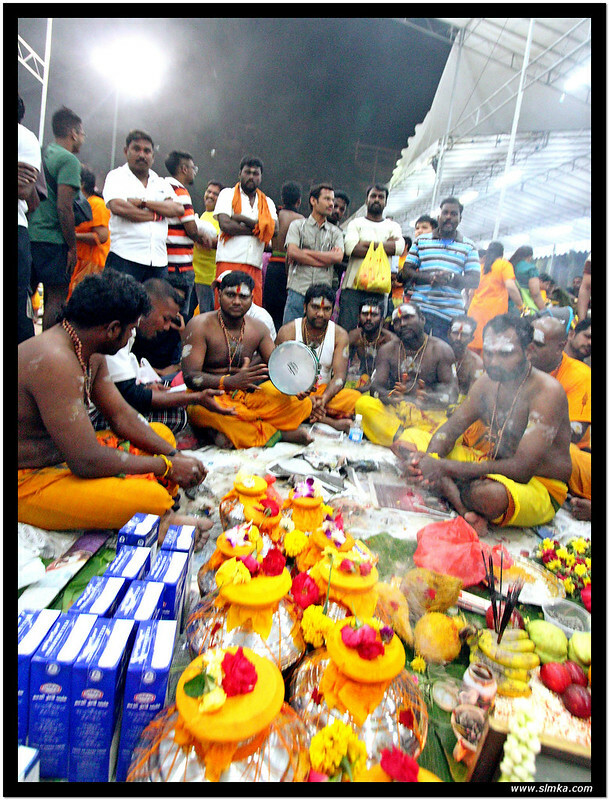 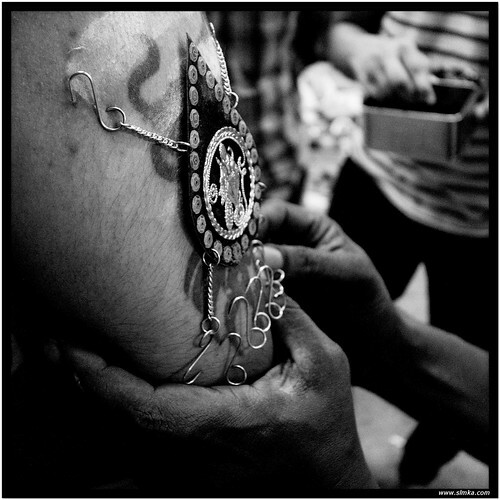 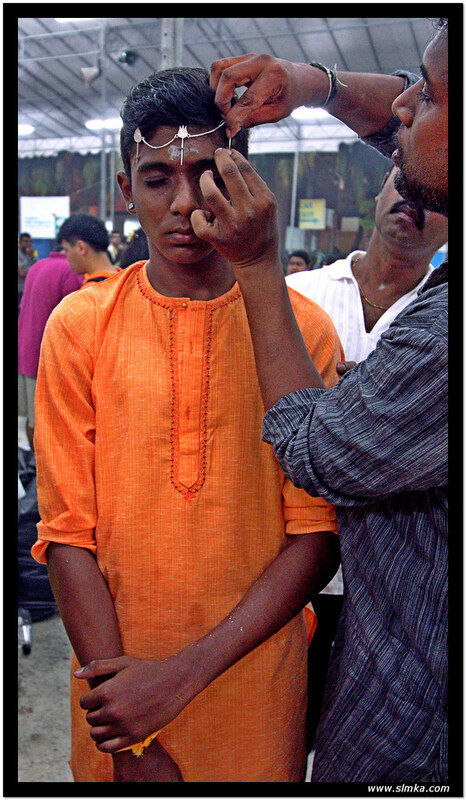 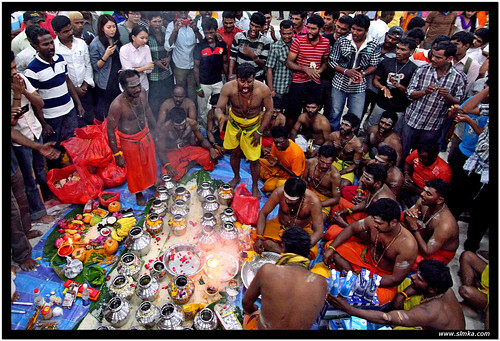 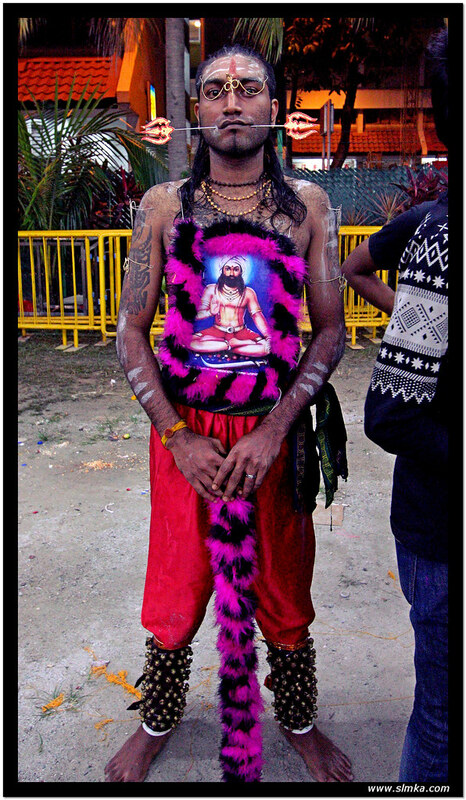 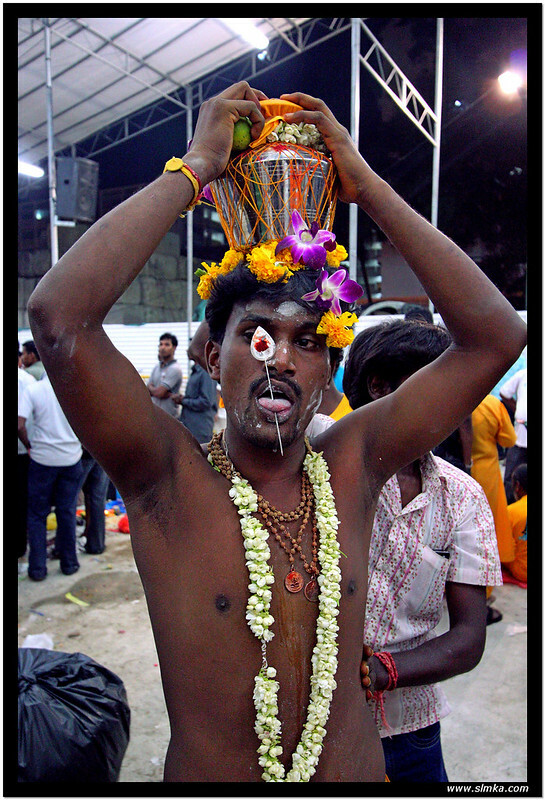 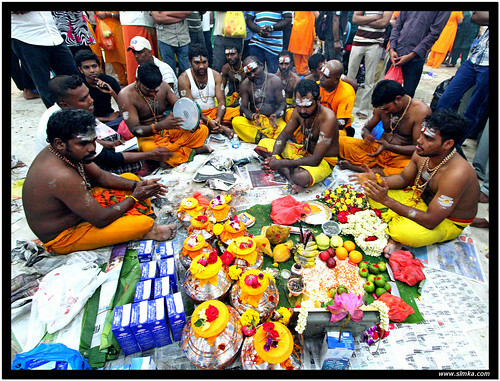 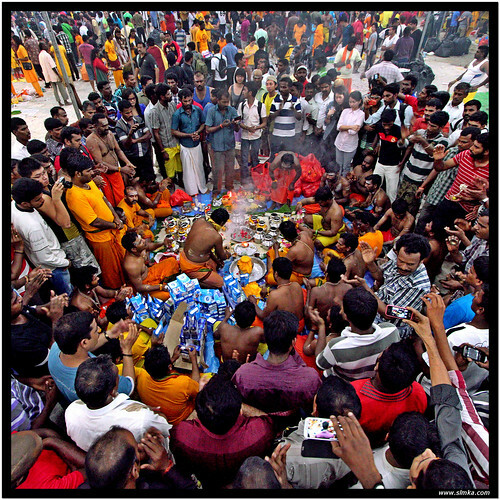 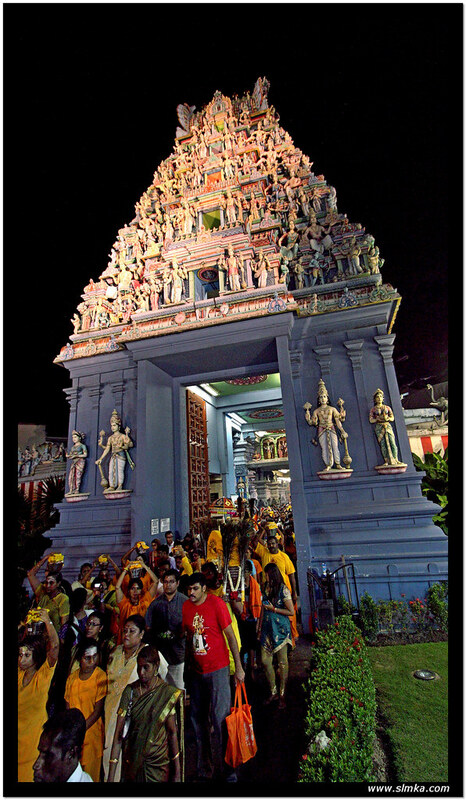 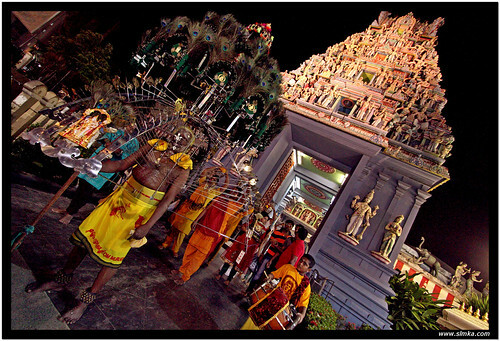 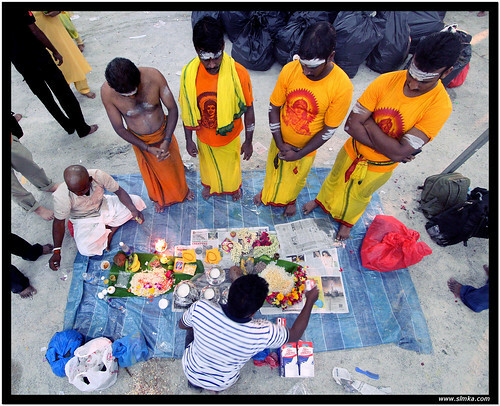 Thaipusam is a highly symbolic Hindu festival celebrated by Singapore’s Tamil community. 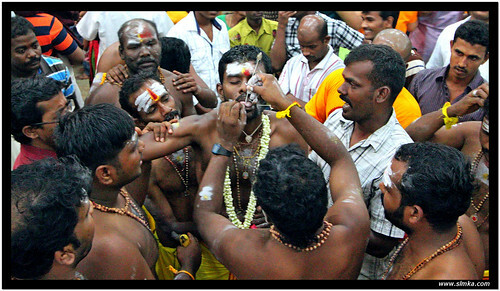 It is an annual procession by Hindu devotees seeking blessings, fulfilling vows and offering thanks. 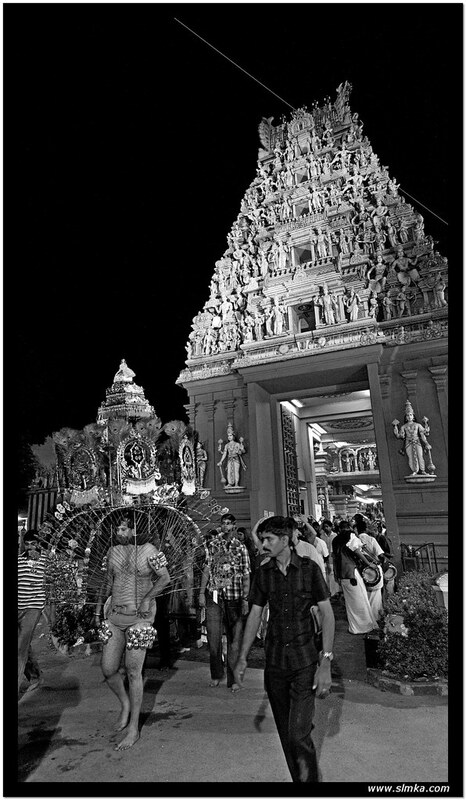 Celebrated in honour of Lord Subrahmanya (also known as Lord Murugan), who represents virtue, youth and power to Hindus and is the destroyer of evil, it is held during the full moon in the 10th Tamil month, called Thai, which falls in mid-January each year.